In reviewing designer’s opinions on 2019 trends, I have to say, I disagree with much of what was outlined. And it seems other designers concur. Some designers say terrazzo is in. Others say it’s out. Designers’ claims that accent walls, succulents and quartz counter tops are “out” are abolished by others. 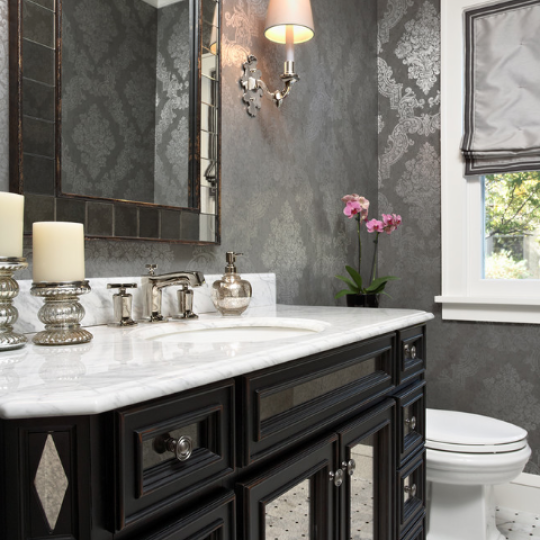 Nothing is truly set in stone with it comes to design, design rules or design trends. 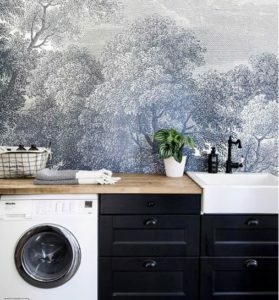 And that’s what makes each designer unique and what gives each homeowner her personalized style. I think “trends” and designers’ opinions on trends have a lot to do with location too. Design aesthetics embraced in one part of the country may be dismissed in another. There’s no such thing as universal design. So rather than designing based on what’s hot and what’s not, I design with my clients in mind – who they are; how they live and what they like. I believe it’s more important for my client to love her space for its personalized design aesthetic and functionality rather than for its “on-trend” characteristics. 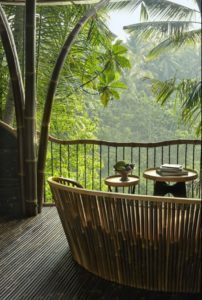 However, knowing what’s in and what’s out does help me guide clients in their design decisions, especially when it comes to vacation rental design and resale value. If a request or idea seems off-the-wall, it’s my job to reel things back in. 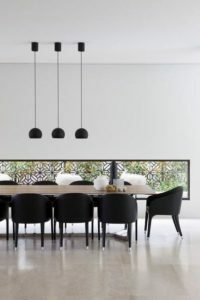 Below are a few trends that seem to be generally accepted in the design community for 2019. Again, everything is subjective when it comes to design. Take these with a grain of salt. Do what you love; it’s your home after all! When a space has too much going on, it creates chaos. That’s probably in part why we have been enjoying the minimalist design aesthetic for such a long time. But it’s starting to change. This includes mixing of metals too. 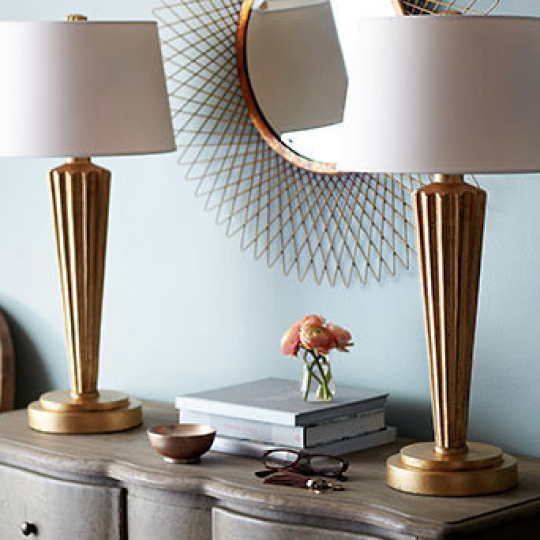 An ensemble of metal accents (no more than a mix of two to three different metal accents) used throughout a room is in, and will always be a timeless and tasteful way to create balance and definition in an environment. Pronounced “Hoo-ga”, the word is becoming increasingly recognizable and was originally a Norwegian term for well being. This was then developed into a concept and way of living by the Danish people of the 18th century. 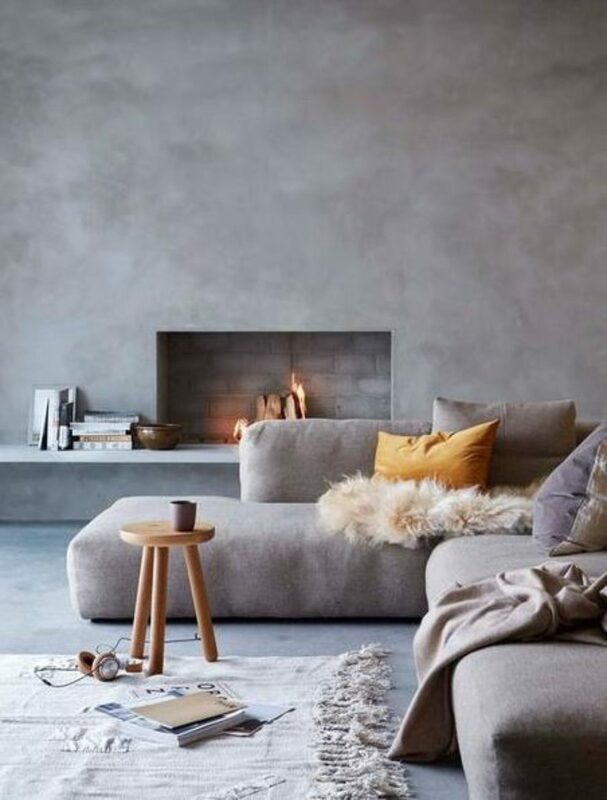 Hygge is largely defined as the ritual of enjoying life’s simplest pleasures and the art of creating a warm and inviting space for yourself, friends and family. It really is a far-reaching notion that has spread like wildfire the world over. It seems everyone is keen for their own little piece of Hygge. 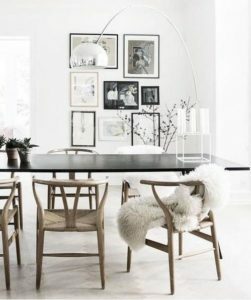 When you think of cozy and warming interiors the mind instantly wanders to lusciously soft textures think chunky knits, woolen throws, fluffy hides, faux fur, sumptuous linens and soft floor cushions. 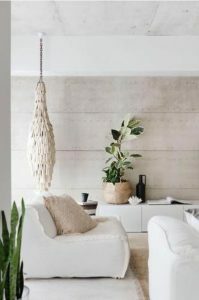 These textures from the most luxurious merino and cashmere layered up with earthy Nordic sheepskins and tactile textured accessories are hugely on trend at the moment, creating a Scandi and Hygge styled look when placed in any and every room. 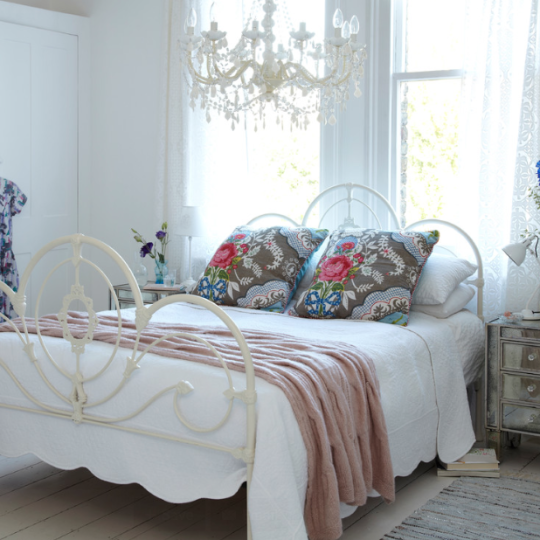 When combined with a roaring fire or soft candlelight there is no setting more Hygge! There are several areas in the home that will be experiencing a bold, color boost in 2019. 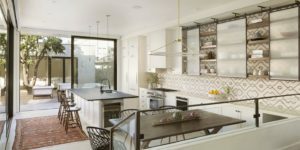 GROUT: You’ve probably already noticed intricate tiles—Moroccan, herringbone, and other geometrics—swooping in to take the place of ubiquitous white subway tile. 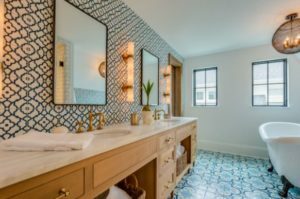 But predictions are that tile will get even more interesting in 2019: Expect to see colored grout and contrasting tile on the walls and floor.